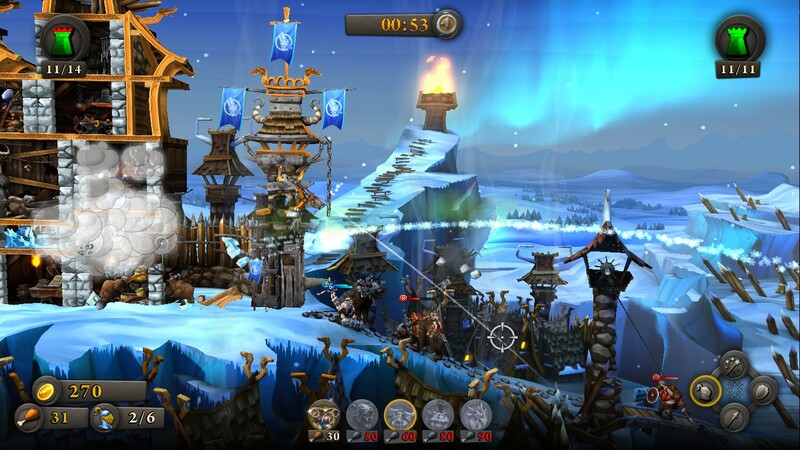 Goal of the game: you have to defend your castle against… another castle. 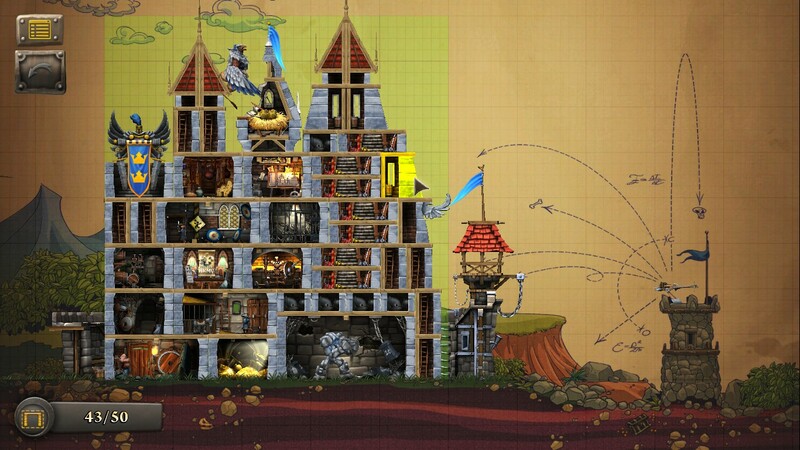 If you enjoy destroying walls of castles by throwing projectiles on it, like in Angry Birds, don’t hesitate to try it. Shoot at the castle or its fighters. 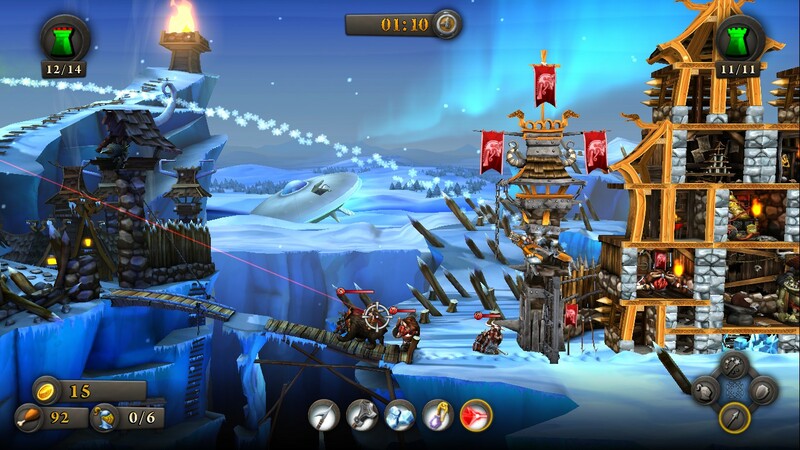 Or send troops to defend your castle (or else to capture the enemies castle). I really liked the graphics and the general ambience of the game. There is a story and it’s stupid enough (in the good way) to enjoy the cutscenes and even laugh at some really funny dialogs. The main story is divided in two parts. You begin with knights and finish with the vikings. But the gameplay of the two camps is nearly exactly the same. Even if there are a lot of options to customize your castles (projectiles, troops, spells, upgrades, ...), it's a repetitive game. It’s even more repetitive once you understood the best “strategic” to employ at each fight. 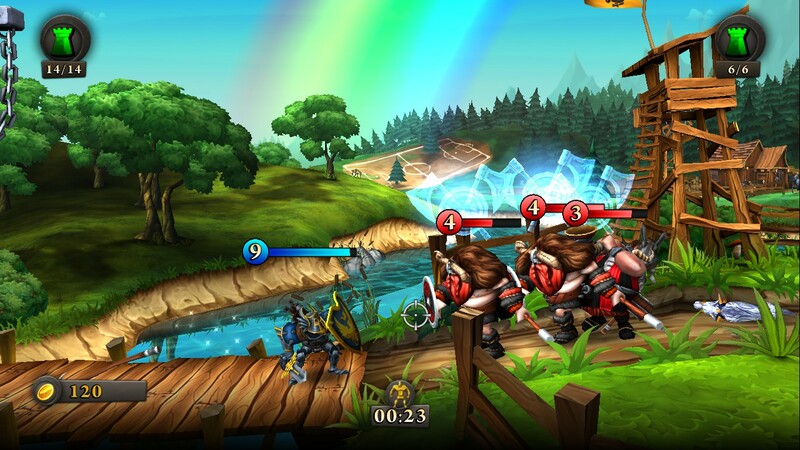 But thankfully, the mission objectives can vary (capture/destroy castle, fight boars…). 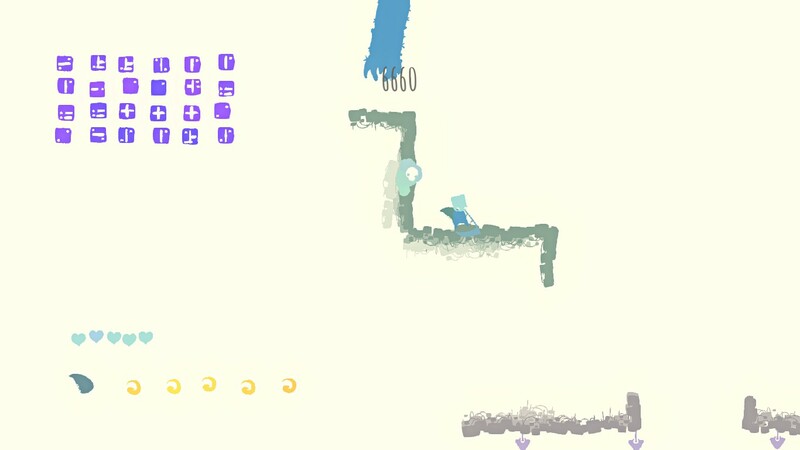 In facts, the main problem is that the game is far too easy (with mouse and keyboard, you can try with controller but it will be really hard to target). Despite its flaws I enjoyed Castle Storm. Use preset castles or customize one yourself. DLCs: One for playing once more the knights and the other for playing the vikings, in stories that continue the main game. It’s skippables DLC. The gameplay doesn’t change enough to justify the buy. And the main story can conclude without it. 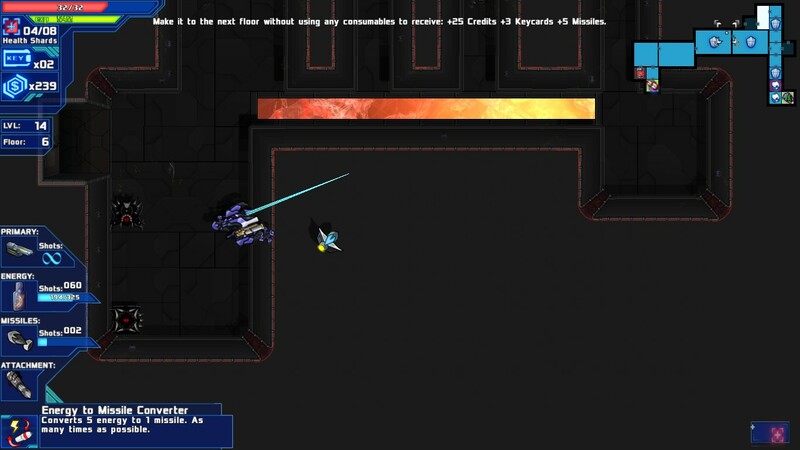 It’s a twin-stick (move and target separately) shooter in which you control a mech. There are several floors, each divided in rooms. You navigate inside floors like in a maze, you don’t know to what room leads a door until you passed it. 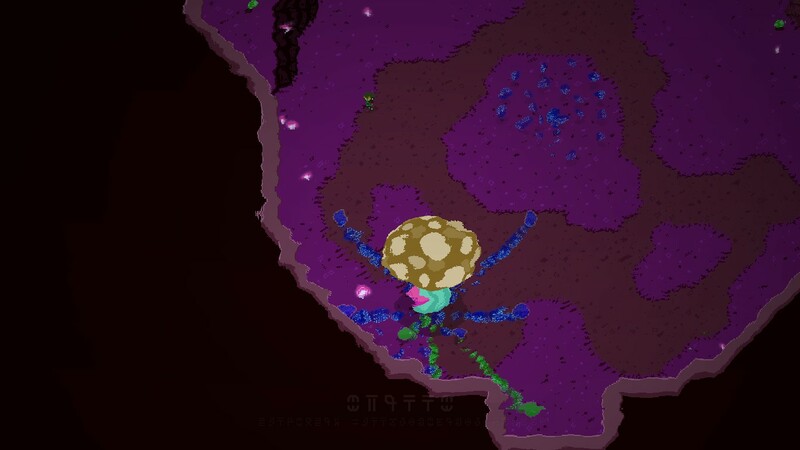 You can find the boss of the floor directly or you have to fight common enemies/sub-bosses before. In each of these rooms you may find different kinds of upgrade to help you. The game is finished once you killed the final boss. If you die before, you'll start from the scratch. Overall feeling: It’s not bad but there are flaws everywhere. There are a lot of different kinds of tools to help you. 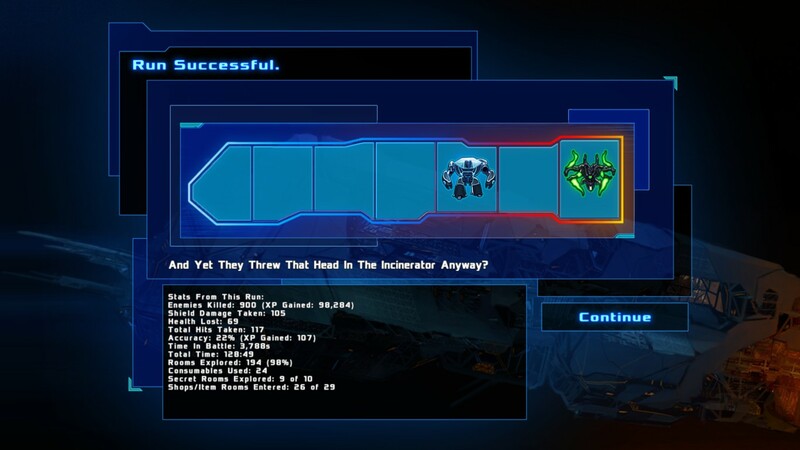 -a missile weapon (only refills when you find missiles). It is able to destroy enemies and their projectiles too. -various passive upgrades (kept forever). -items (works only once and disappear). -modules (it works like a passive upgrade, but you can carry only one at a time). My mech is surrounded by my drones, while he's shooting and using his shield. You can also see there are temporary bonus, written in white, which obey to certain conditions. -Projectiles patterns are beautiful but multi-color. And projectiles exist in various forms and sizes. And when you have yourself several drones to help you (which shoot in green, red, orange, ...), a blue AOE attack, a purple energy weapon, and an orange primary weapon… it becomes A RAINBOW FEST in which it is really hard to understand who is shooting what! -There are various kinds of weapons/passive upgrades/item/… but not a lot of choices for each these categories. And there are shops and cash everywhere. After few games, it was already felt repetitive because it seemed that I’ve already discover nearly everything. -The graphic aren’t great. Judge yourself on the screens. And all the floors looks the same. Explosion/flame effects are the worse. They are unnecessarily big and they often hide everything else. -The camera is fixed. I would have wished that when you target on the right, the screen move a bit on the right… It may sound like a minor flaw, but NO. -I had technical issues too. (I don’t think it came from my computer installation). When there were too many kinds of projectiles and explosions at screen, the sound effects shut off themselves. Loadings could be really longs at launch too. And the most stupid bug I got was when an enemy was stuck in the scenery: I couldn’t kill him and so I couldn’t leave the room and so I couldn’t continue…. -The looping electronic music can quickly irritate after few hours. More than all other problems, it’s the repetition which bored me too much and forced me to stop to play it. This screen proves also that there are too many shops (there are upgrades/weapons/.. in every secret rooms too... sub-bosses/bosses can both drop it too... and there are chests everywhere...). There is a story, but it’s very limited and only through artworks (without text or animation). …(the game start) you are front a floating character, without your head. He will allow you to chose 1 head (different passive abilities and number of hearts), 1 weapon (each with different kind of shot and push-back back effect when you shoot) and 1 item (that you can activate every few seconds). And your deadly adventure begins. Time to choose a head. Your strange journey is divided in 4 worlds each with a boss to beat. 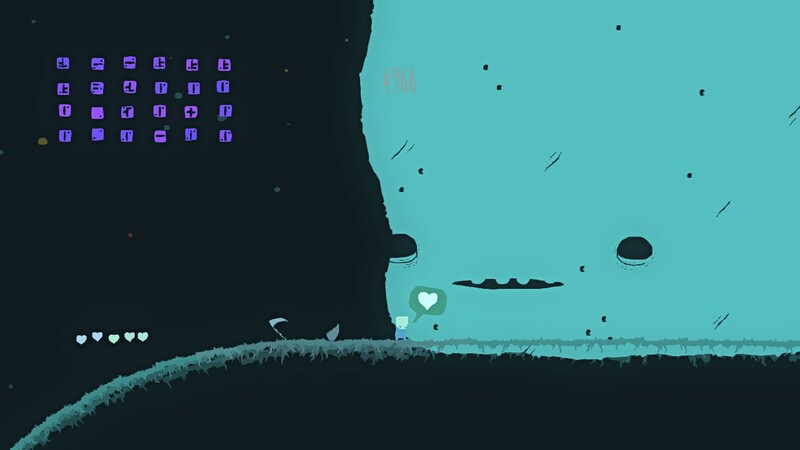 Between each world you can see your whale friend, who can give you bonus (extra heart/ammo...). 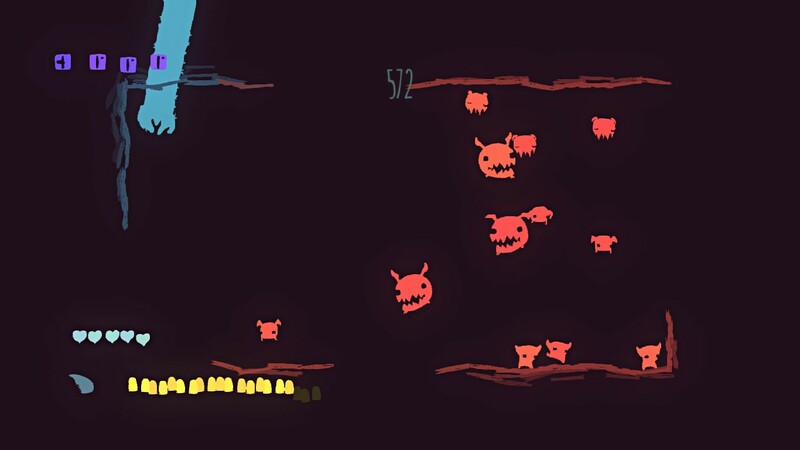 Each level is filled by various enemies. 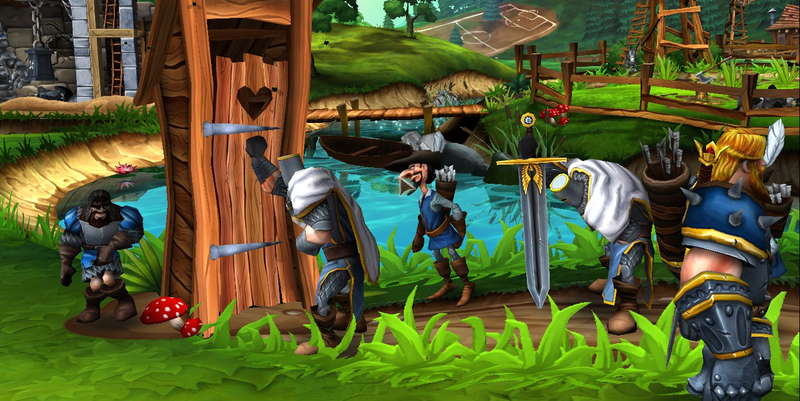 If you are hit, you'll temporally lose your head, weapon and item until you grab them. You can kill them by shooting or jumping on them. But you are not forced to kill them all. 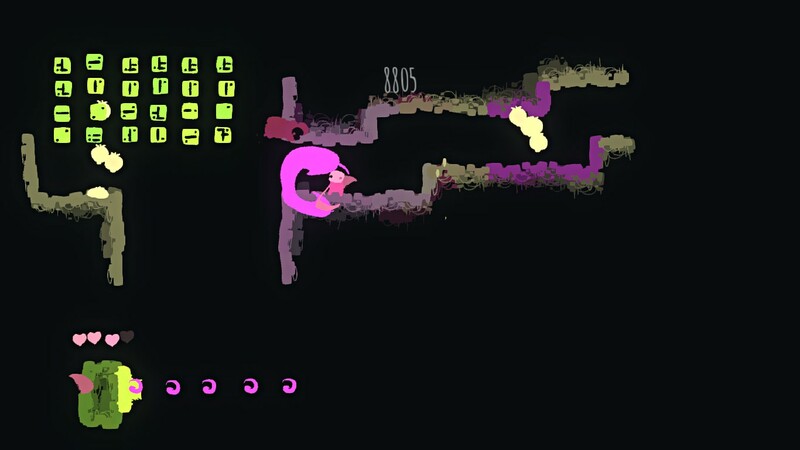 You have to progress from levels to levels through snakes mouth located at the other side of the entrance of level. There is a an original money system in the game, some strange glyphs. To get 1, you have to kill 5 enemies in short amount of time. This money will be used to buy new stuffs at shop (1 shop per world) or when you die, if you have enough glyphs you will be able to start again at the same level. You can unlock new heads/weapons/items by finding them directly in levels or by buying them in shops. The first boss (The 3 biggest flying monsters). White world (as in the other worlds, the ground and wall only appear when you are close enough). Kiss your dear whale to obtain a little help. 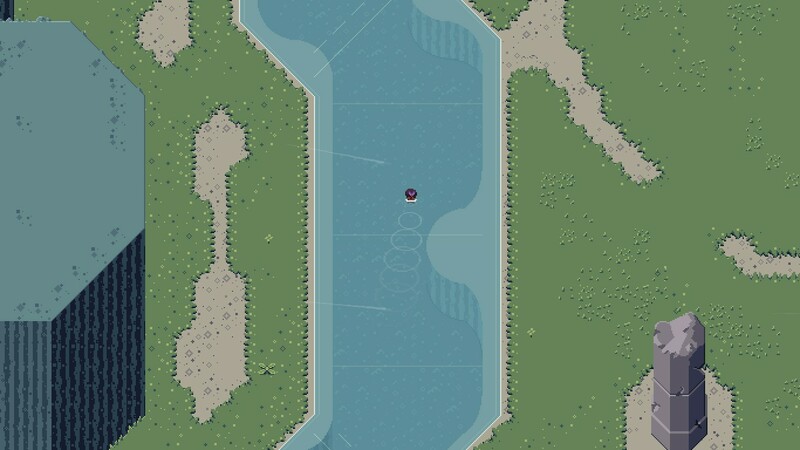 The graphics are minimalist but really original, and the money system is even more unique. 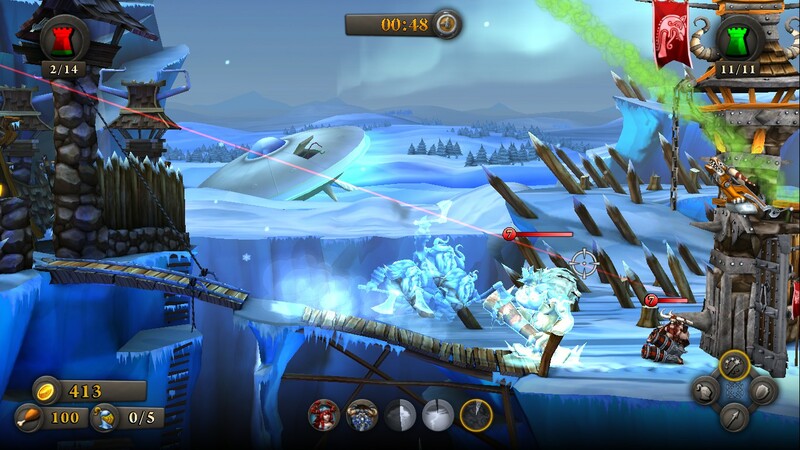 The gameplay is great too: you can move, shoot and kill very fast. The sound effects, the explosions make it really fun. And the music perfectly fit this weird universe. The game is really short, there is not many head/weapon/items to unlock or secret things to discover. If you reach a long combo by killing many enemies in a short amount of time, the colors will change at each new hit. You should really try it, it’s a great game. And it’s not hard to get 100% achievements. You shoot an arrow to wake up the boss. Once is done, you have to find the weak spot and reach it with only 1 arrow (which you can grab back if you walk on it or hold attack button). And the fight is won. It sounds simple but you have to dodge titans attacks until you are able to reach his weak spot, and the window of opportunity is really tiny: between 0.2 and 0.5 sec. Every boss is unique, each time the weak spot is cleverly put somewhere else. If I always quickly understood where I had to shoot, in most of case it was a shiny pink/red body part of the boss, I doubted few times. When I had only 0.2 sec to try to shoot on a weak spot, or when to try to shoot meant inevitably to die if shot failed. I really liked the graphics. 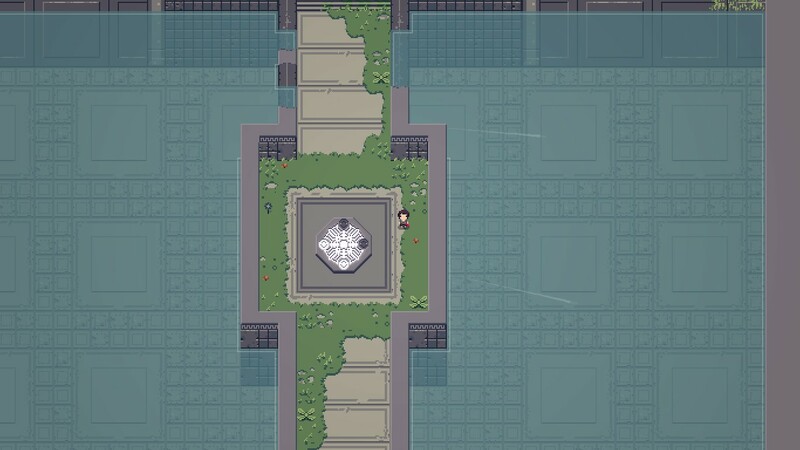 In Titan Souls, everything is in pixel art, except the bosses. Maybe you watched the trailer on steam and didn’t even notice it, but bosses are in 3D. It’s well done and they perfectly integrate into the scenery. I only put two screenshots of boss because discovering them is the main interest of the game. There is no really memorable theme but OST is good too. A checkpoint. There is one white dot for each titan already killed. It reminds you something, right ? The oversimplified, the frustrating and the VERY frustrating! A to roll, hold A to run. X to charge arrow, release to fire. Hold X to summon your arrow back to you. Walk AND target with left stick. Move camera with right stick. I wished there are a button to roll AND ANOTHER button to run. If you want to run, you have to roll first! It’s stupid. The developers could make us use the right stick to target with the bow too. But this is less problematic because each time you charge an arrow (or summon it back), you stop to move until you release the button. So, you can walk and target separately. 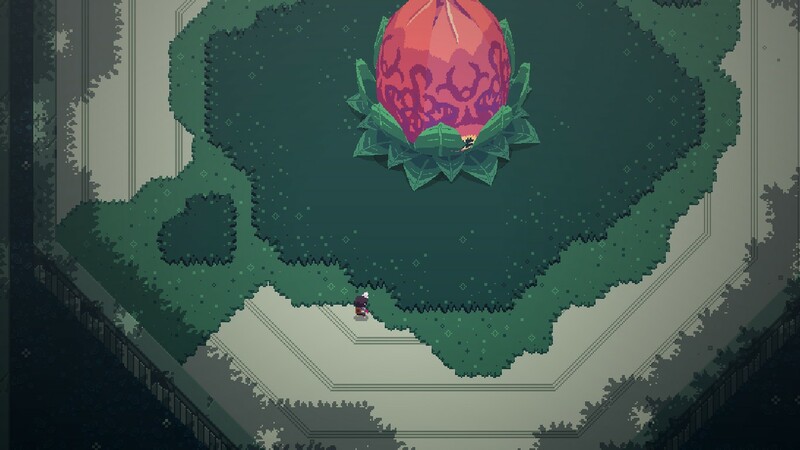 Titan Souls is a weird mix of “walking simulator” and “die&retry”. 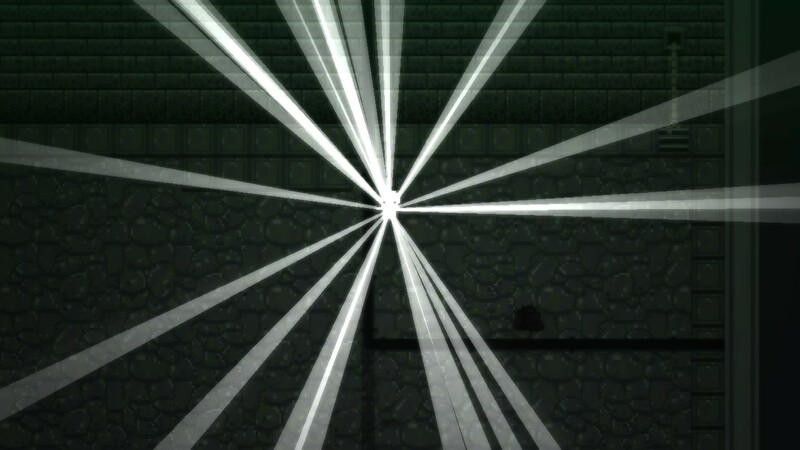 You walk between each boss areas but you walk again and again each time you died. I’m shooting on the Titan. He’s awakening. I’m fighting 5 seconds. I’m killed. I’m brought back to life at the checkpoint. I’m walking during 15 seconds on the “short” path till the boss. 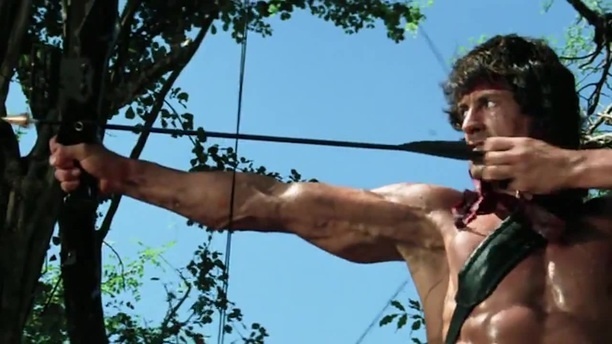 John Rambo taught me everything about tactics. This game is victim of his concept. One life for you, but one life for each boss too. 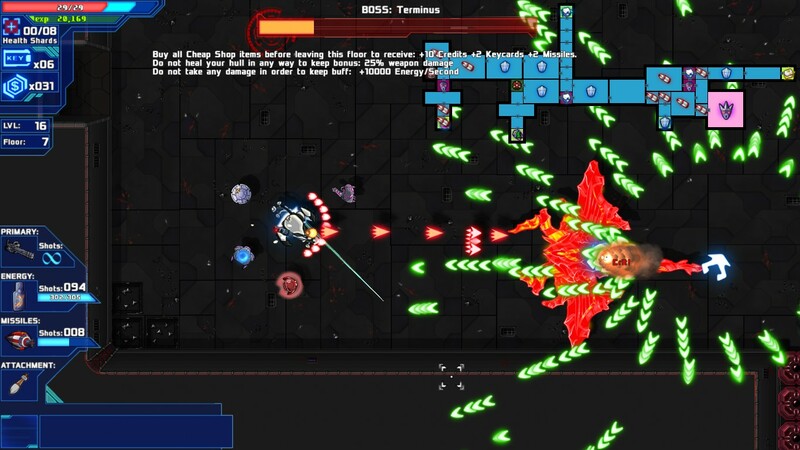 In this game, it means you can kill some bosses in less 5 seconds (if you are good or lucky enough). It happened for me once to kill a boss in 5 seconds, but at my first try! I didn’t even have the time to appreciate him! That’s the main problem. Too often, all you need is luck. I’d even say that you MUST count on luck. The best strategy I found is not to play cautious and to shorten the fight. It always worked for me. 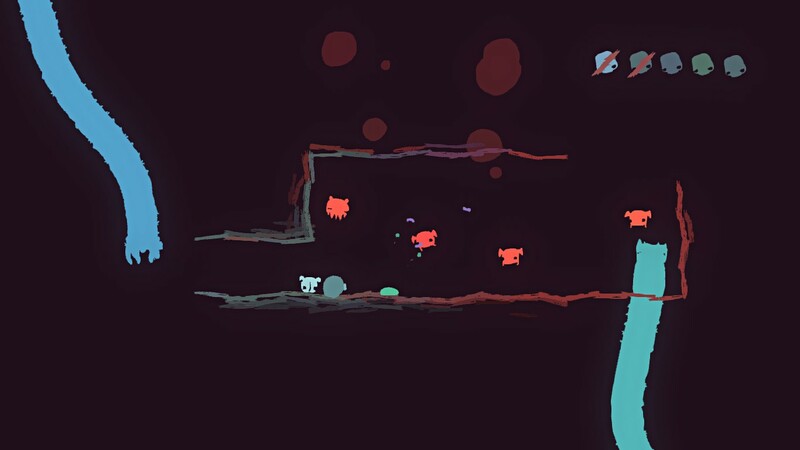 The game is even conceived to protect you at the instant you reach the weak spot of bosses. Projectiles, spikes, etc... Everything disappear if you kill the boss. So even if you are about to die, you can save yourself with a deadly shot. There is no story, except the story you want invent yourself. There is nothing to discover, no secret, no npc, no hidden boss. You walk from the checkpoint of an area to another. It could be so much more, it’s so frustrating. 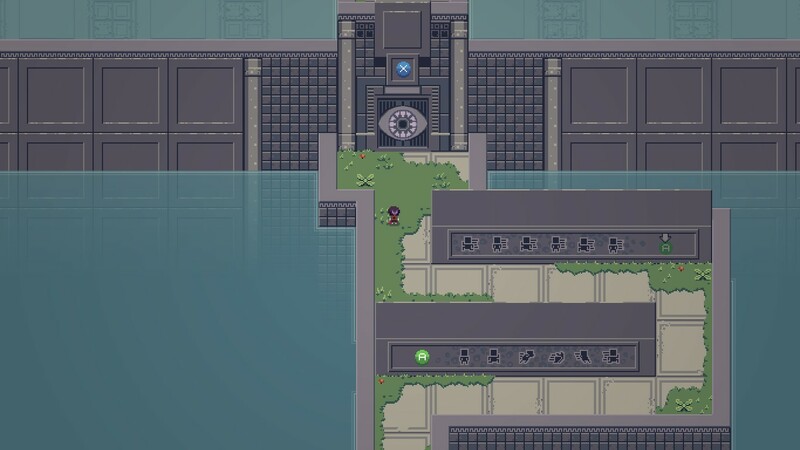 The top-down view and the art remind me the old Zelda games, but in Zelda there was bosses, but exploration too, and puzzles, common enemies, npc, items... etc. 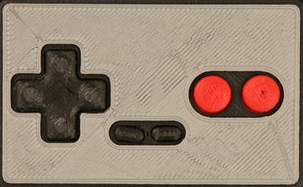 A Link to a complete game. You better understand if you look at the history of this game. 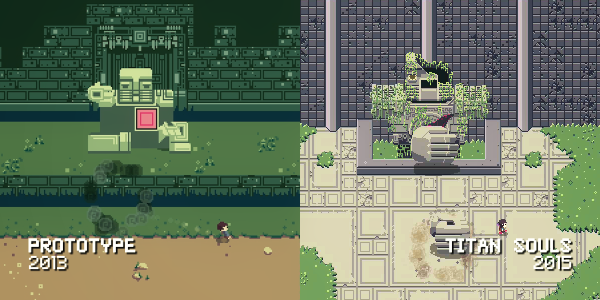 The prototype of Titan Souls was developed during a Ludum Dare. The theme was: You Only Get One and Titan Souls was the winner of the 28th edition. 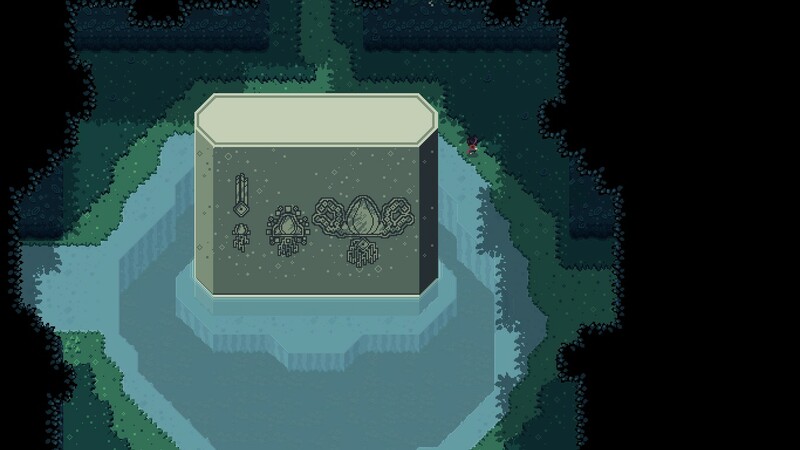 To my opinion, despite all its problems, Titan Souls isn’t a bad game. I experienced it as an incomplete average game. 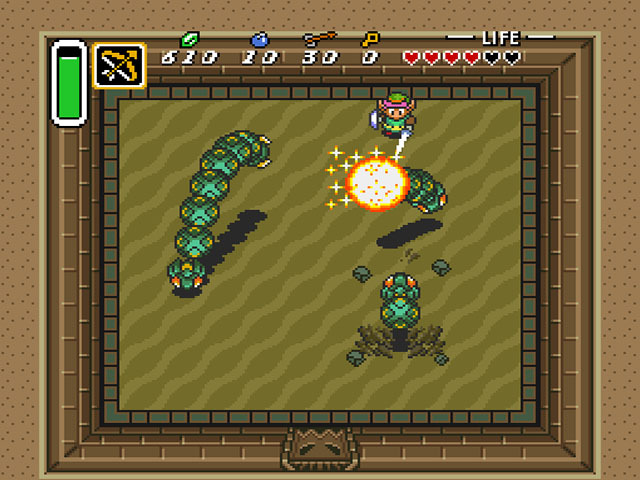 Perhaps, my expectations were too high, or pixel art reminded me too much Zelda… I was aware this game focused his gameplay on boss fights, but more I played more it seemed obvious for me that the developers could add a lot of things to improve their game. They wanted to be original or perhaps they wanted to do something like Shadow of Colossus (which I’ve never played), they certainly succeed to do something unique, faithful to their successful prototype. The end screen with my "brilliant" stats. I really hope that it displays correctly. Let me know if the displays looks strange for you. This first post is for introducing myself and ask any advices you can give. Oh, and english isn’t my mother tongue so don’t hesitate to correct me. I try mainly to difference games by their length. I use the steam store or HLB to get the duration of each game. I guess names are pretty obvious for me but I will try to precise a bit for you. -Narrative only –> point and click, walking simulator, … These games are always forgotten when I have to choose to play a new game. I want to change that. -Metroidvania –> my favorite game genre. Plus 2 other lists for “later”. 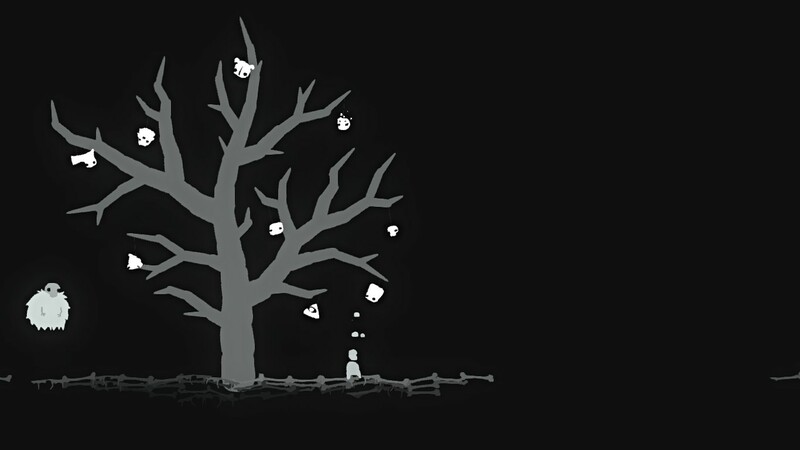 -To try again soon or later –> games that I have stopped before the end, or games that I want to do once more. When I started these lists, I quickly get the feelings that it is really a lot of work for not a perfect result, but I didn’t have better ideas. All suggestions are welcome. Second reason. 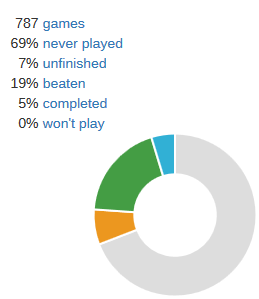 I’ve played a lot of games and when I look behind, I think I could write more reviews. And I hope that if I write some posts here about my future “assassinations” it will help me to find somethings to write to keep a trace of my feelings about the games I’ll play. And last reason, I like to be entertained by others posts, and to read their impressions about games they have just played, and it’s even better when I know I have the game. As I said before, all advices are welcome, thanks!